November is upon us! Normally the last two months of the year are my “catch up” months where I go back to check out earlier releases in the spring or summer that I might have missed, but 2017 seems to be an extraordinary year. 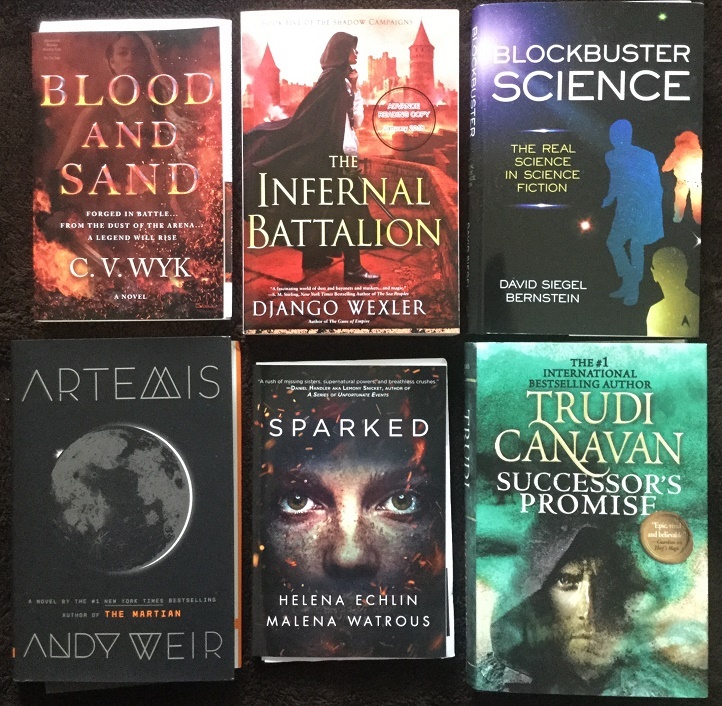 Due to extenuating circumstances I am much farther behind on current releases than I have ever been and, incredibly, there are still a lot of great books coming out and we don’t appear to be slowing down at all as we make our steady march towards winter! Real life should be calming down for me later this month though, and hopefully I should be back on track with having enough reviews to schedule posts at least two weeks in advance, which is where I’d feel most comfortable. 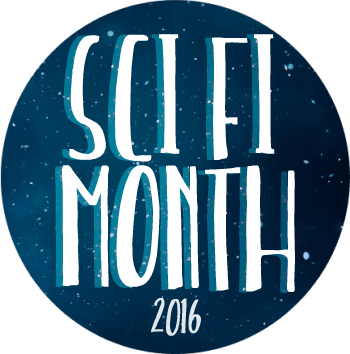 And in other news, in case you missed the announcements, November is Sci-Fi Month! I’m not as organized this year though, so I’ll be kind of playing this event by ear, gathering up the sci-fi titles in my TBR and maybe making an effort to bump them up. I might also have a couple special spotlights and giveaways coming up, so keep an eye out for those! First, my thanks to Tor Books for sending me all kinds of goodies this week. Lately, you might have noticed a lot of buzz surrounding Steal the Stars by Nat Cassidy and Mac Rogers. 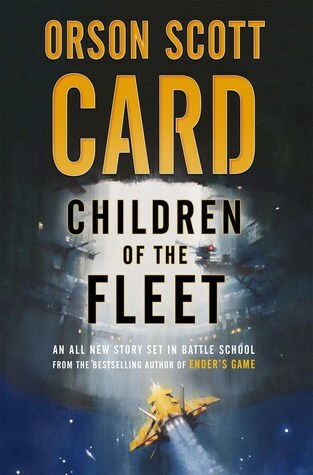 This is actually the novelization based on the hit science fiction podcast from Tor Labs and I am so curious to see what it will be all about. The next surprise arrival came in the form of Blade of Empire by Mercedes Lackey and James Mallory, the continuation of The Dragon Prophecy series. This being the second installment, I’m not sure that it can be read as a standalone, but it looks really cool regardless. I also got a finished copy of The Dark Intercept by Julia Keller, whose release date kind of snuck up on me! 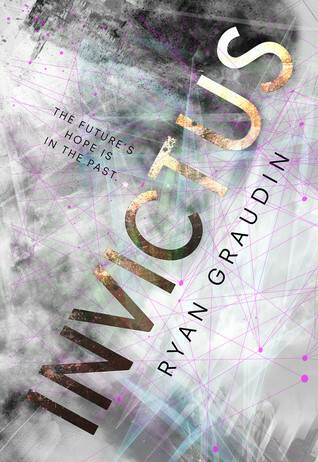 It’s a YA sci-fi dystopian, which would make it a good choice to read this month, if I can get to it. Next, Valiant Dust by Richard Baker is a book I’m super excited for, being the first of a new military SF series that has been described as perfect for Horatio Hornblower and Honor Harrington fans. An unsolicited finished copy of Deadhouse Landing by Ian C. Esslemont also showed up last week, but it’s the second volume of Path to Ascendancy and unfortunately I haven’t read the first book. It sounds intriguing though, so hopefully I can check out the full series one day. Finally, I was excited to receive a finished copy of The Realms of God by Michael Livingston. 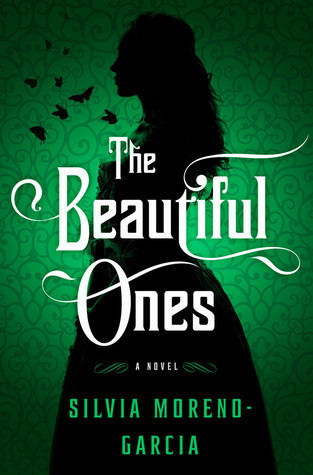 I believe this is the final book of the Shards of Heaven series which I’ve been really enjoying, and I can’t wait to see how the story will conclude. Actually, Tor left one last surprise for me this week. With thanks to their YA imprint Tor Teen, I received this ARC of Blood and Sand by C.V. Wyk and I can’t tell you how thrilled I was to see it. I am a sucker for anything to do with Ancient Rome and gladiators, and this one sounds like it’ll be a very promising debut. And speaking of ARCs, I requested The Infernal Battalion by Django Wexler as soon as I got a heads up from the author that they were out in the world! My thanks to Ace Books for this fifth and final volume of the amazing military fantasy series The Shadow Campaigns! This is going to be an epic finale, I can just feel it. And with thanks to Prometheus Books I also received this surprise copy of Blockbuster Science by David Siegel Bernstein, a book that explores the real science behind our favorite sci-fi books, movies, and shows like Gravity, The Martian, or Dr. Who. Whenever this publisher does nonfiction, their subjects are always very interesting. Also, Artemis by Andy Weir is almost here! My thanks to Crown books for sending me a finished copy. 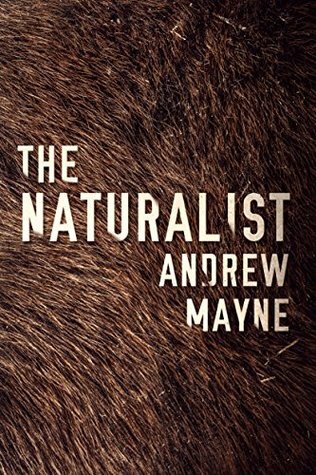 I am going to be reading this one very soon, and hopefully I’ll have a review ready by release week. The wonderful team at Inkshares/Geek & Sundry also sent over a finished copy of Sparked by Helena Echlin and Malena Watrous. I was sorry that I didn’t get to check this one out in October, so maybe I’ll get another chance to fit it in later this fall. 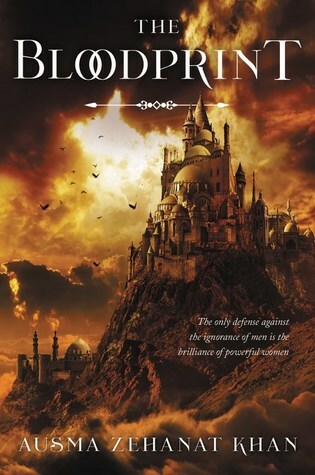 And rounding out this batch is Successor’s Promise by Trudi Canavan, the final novel in the Millennium’s Rule trilogy. I’ve been waiting for this conclusion for a long time, and I am grateful to Orbit for sending me a finished copy. 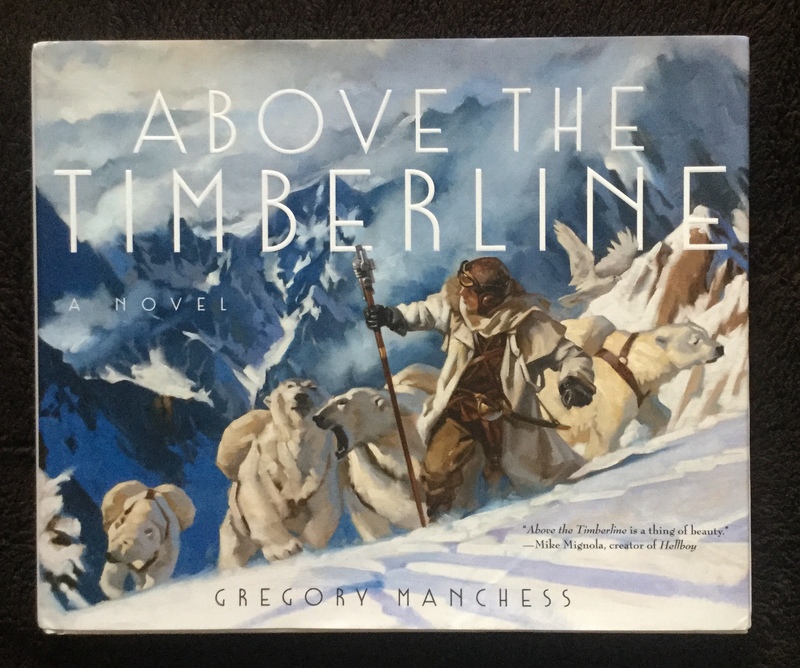 Finally, from Saga Press comes Above the Timberline by Gregory Manchess, a jaw-droppingly beautiful painted novel about a polar explorer’s son searching for his stranded father. Oh my goodness, guys. Mere words cannot express how stunningly gorgeous this book is! I just can’t stop looking through these pages, which are filled with more than 120 fully-illustrated art pieces that go along with the story. I have plans to review later this month, and I can’t wait to post some images of the paintings! With thanks to the publisher and Wunderkind PR for sending me the book. 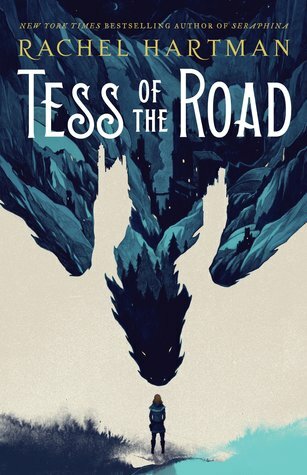 Kicking off the digital book haul this week is Tess of the Road by Rachel Hartman of Seraphina fame. I’m really looking forward to see what else she has in store for us with this new series about dragons, and my thanks to Random House for Young Readers for approving me for the eARC via NetGalley. 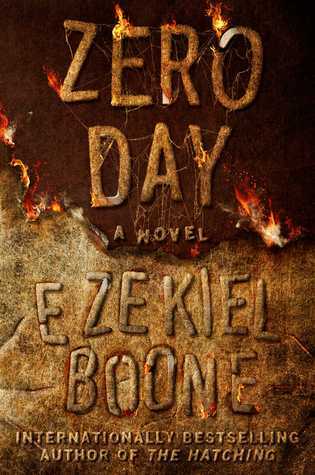 While I was over there I also grabbed Zero Day by Ezekiel Boone when I saw the book being offered for “Read Now”. This is the finale of the The Hatching trilogy, and I can’t wait to see how this spider apocalypse will play out. 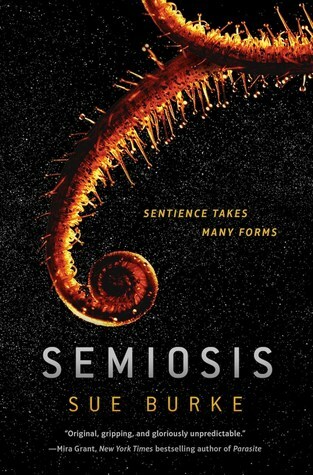 From Tor Books I also received an eARC of Semiosis by Sue Burke, which looks like a very interesting story about alien first contact! And I’ve found that having NetGalley auto-approval privileges from Del Rey can be dangerous. At a time when I should be reining in my requests, I am instead tempted by all their books! 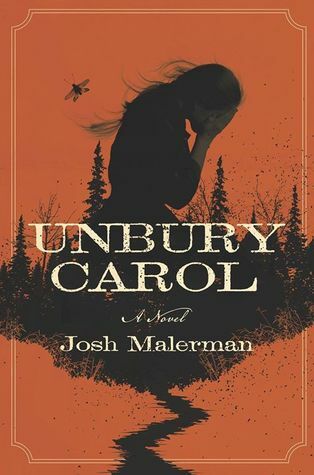 I found out about Unbury Carol by Josh Malerman from Tammy at Books, Bones, and Buffy last month, and she definitely piqued my interest in it. So I when I saw the eARC pop up earlier this week, I just couldn’t help but hit the download button. 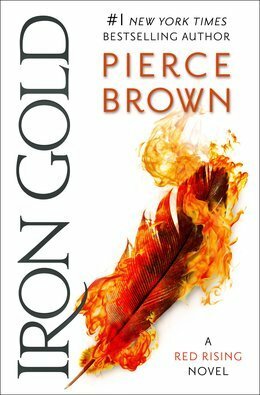 I also couldn’t resist hitting the “Read It” button for Iron Gold by Pierce Brown, but surely I can be forgiven for looking forward to this next series in the amazing Red Rising saga. 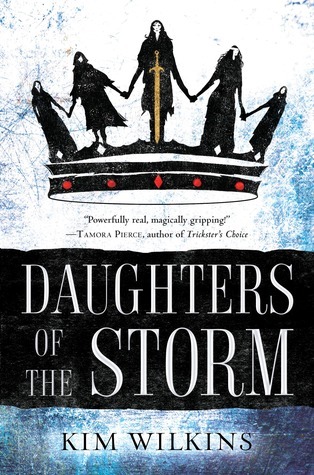 And last but not least, I also took the plunge on Daughters of the Storm by Kim Wilkins, which sounded really interesting from its description of a Norse-flavored epic fantasy debut about five sisters who team up against their stepbrother to save their kingdom. Although it’s been a while since I’ve reviewed a series from Serial Box, I certainly have not forgotten about their titles. 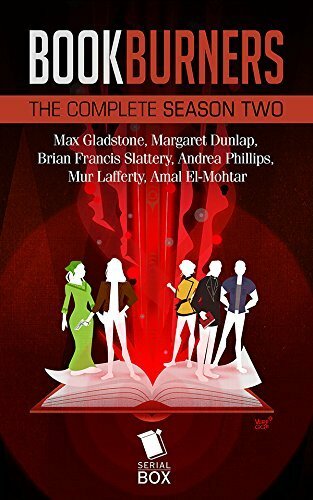 I’m especially excited about continuing with the completed Bookburners Season 2 by Max Gladstone, Margaret Dunlap, Brian Francis Slattery, Andrea Phillips, and Mur Lafferty. I was also offered another serial for review, the completed first season of ReMade by Matthew Cody, Kiersten White, E.C. Myers, Andrea Phillips, Carrie Harris, and Gwenda Bond which is the publisher’s first YA series, featuring a dystopian adventure about twenty-three teenagers trying to survive in a world they barely recognize. Thank you so much to Serial Box for the review copies. And I just have one audiobook for review this week. 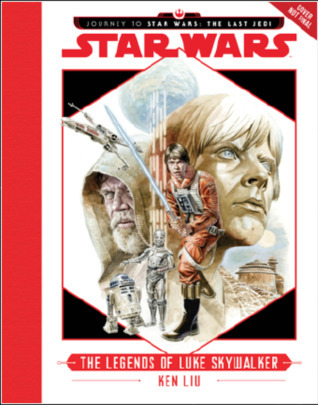 Star Wars: The Legends of Luke Skywalker by Ken Liu is pretty self-explanatory, I think, featuring a collection of myths and tales about the legendary Jedi Master. It’d be interesting to read a Star Wars book by Ken Liu though! With thanks to Listening Library. 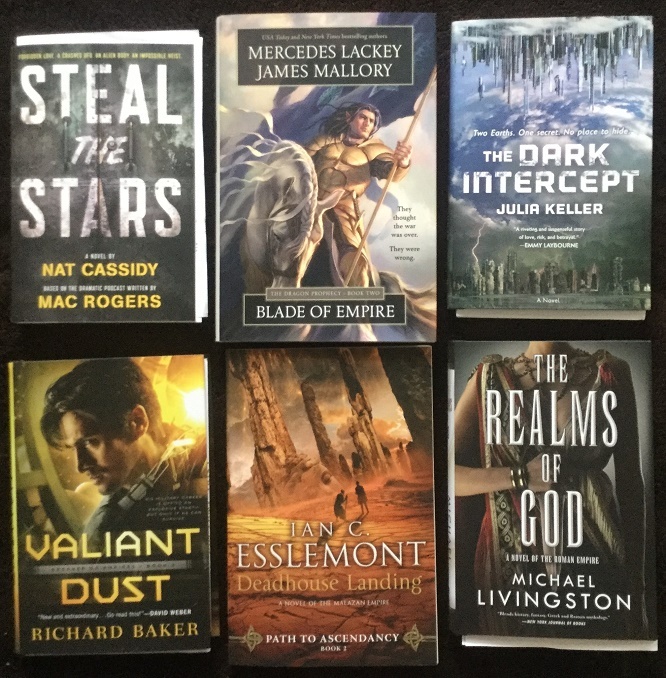 Here’s what I’ve managed to “unstack” from Mount TBR since my last roundup post, with most of the reviews having been posted already. 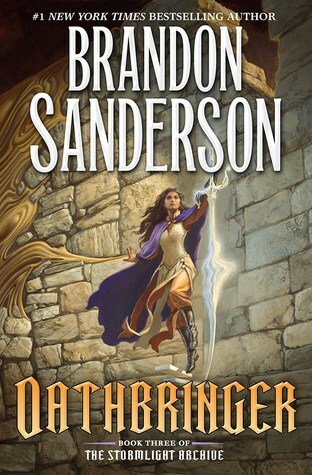 Like I said, I’ve fallen behind on number of books read while working through the thousand-plus-page Oathbringer, but now that I’m done it shouldn’t be long before I’m completing more books again. 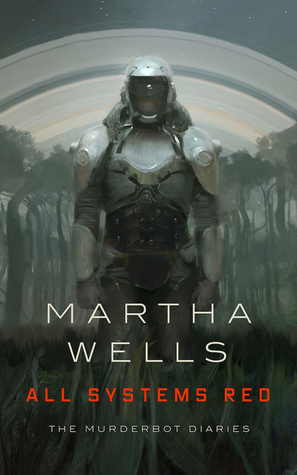 Looking forward to your review of ‘Artemis’! I wonder if that’s intentional! I’ve only read one of Erikson’s Malazan books and I’ve never read Esslemont. One day I’d like to give them all a try! I know, I’m running on 3-4 hours of sleep a night as it is! As usual, too many books and not enough time. It is really ironic that I can be so super organized when it comes to what I actually read but the writing end of the process is a real messy hodge podge. Probably doesn’t help that I cross post to places like Librarything where I have to tweak changes to the review to fit their html setup. Yeah, that’s what it is! It is ALL Librarything’s fault! And is Deadhouse Landing an arc paperback or a hardcover? And I would have to check, but I believe that’s a finished copy paperback of Deadhouse! Paperback, rats. Well, thanks for letting me know. If it was a hardcover, I’d have offered to pay for shipping for it. I plan to read The Hatching at some point but that will probably be next year now. Iron Gold!!! 😰😰 Also, I’m looking forward to starting Deadhouse Landing (Hopefully after I wrap up Jade City). Seems like this one didn’t have much advanced promotion. Haha, I know, I was so excited when I saw that Iron Gold was available. I’m hoping to start Jade City this month too, if I can fit it in somehow! Just finished it and liked it quite a lot! Good balance of action and politicking. I’m sure you’ll get approval, let’s just hope they don’t take too long to check their requests! And oh yay, I’m excited to hear your thoughts on Above the Timberline! When this book came, my jaw hit the ground. It’s an incredible work of art! And I know, right? I don’t remember so many new releases towards the end of the year in 2016 either. It’s been crazy this year! And yay, the more the merrier for Sci-Fi Month! 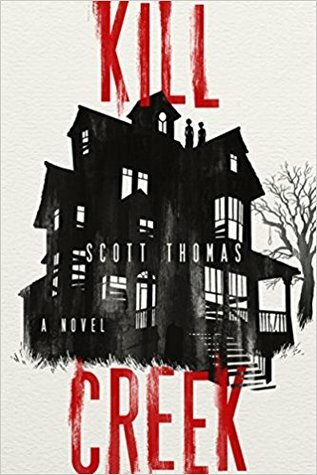 I still need to read Skitters and I can’t believe book 3 will be out soon. I’m so curious about Unbury Carol and I haven’t read Bookburners Season 1 and now 2 is already out. So many good books this time around and I’ll be looking forward to some of your sci-fi activities. I’ll be interested to know what you think about Tess of the Road!! My review is still on an early draft form and I still do not know if I liked it or not haha. Also excited to know your thoughts on Artemis and Steal the Stars!! YESSS! 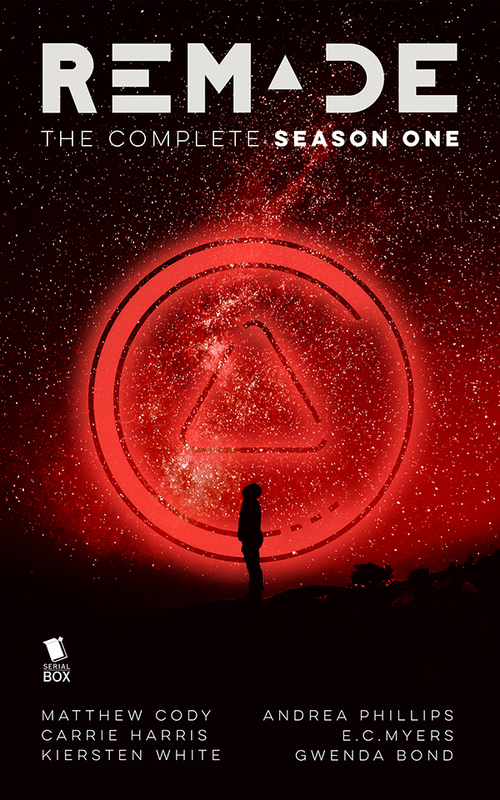 I can’t wait to see your review of All Systems Red! 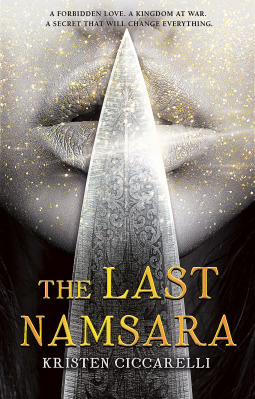 I’ll also be interested to see what you think of The Last Namsara and The Bloodprint. They both fell in the three/three and a half star range for me. All Systems Red was so awesome! I loved Murderbot! I keep forgetting that Rachel Hartman has a new book out next year! Though I also admit that I’m trying to go light with pre-orders on 2018 books at the moments, since I really overdid it with buying new books this year. But that’s definitely one I’m looking forward to. And I’m interested in learning more about Daughters of the Storm, too. Oh, neat! They got Daniel Jose Older to write a Star Wars book? I like how they’re pulling in some new talent from the current crop of popular SFF authors. I’ve found that not all of them can pull it off, but I’m always curious to see what new voices can do! yay some interesting books for you there! happy reading! So many good books on here – I do so love these posts, all the goodies in one place – makes it so easy for scatterbrains like me! I’m excited for Tess of the Road. I’d really like to read that because I loved the Seraphina books. Also placed Above the Timberline on my TBR because of the phrase “painted novel”. Does that mean it’s all illustrations? I’m so curious, I might get it. Yes, I enjoyed the Seraphina books as well and am curious to see what else Hartman can do with dragons! “Picture book for adults”?! I’m sold. I hope it’s in one of my local stores. I find it easier than writing multiple posts 😀 Easier to just combine a bunch of memes together, haha! Above the Timberline looks GORGEOUS. Looking forward to reading your review.